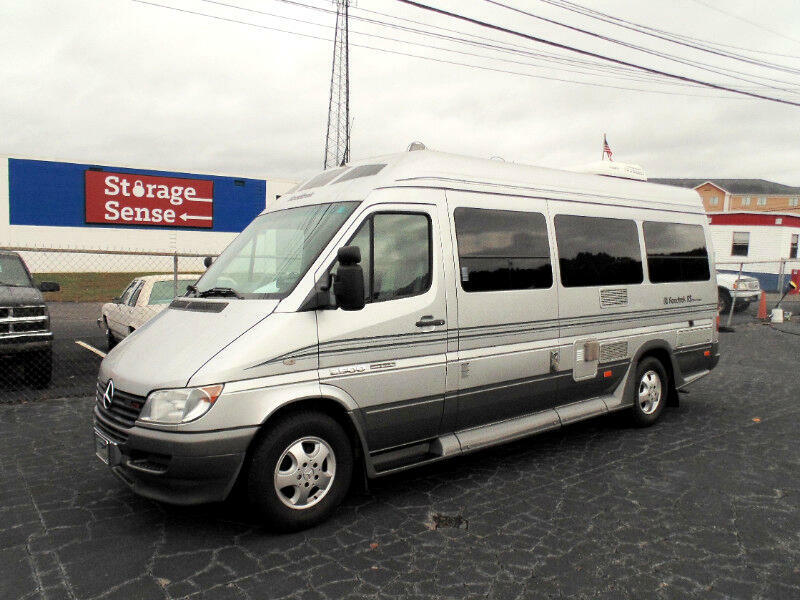 Used 2005 Roadtrek Motorhomes RS-Adventurous 22FT Motorhome based on Sprinter Chassis for Sale in Winston-Salem NC 27127 America's Auto Mart Inc. This RS-Adventurous combines legendary Mercedes-Benz engineering with the ingenious RV design creativity you’ve come to expect from Roadtrek. It's panoramic windows from front to rear provide daylight and openness unrivalled in any other class B. Think of all the places you can go! Come and take it home today!